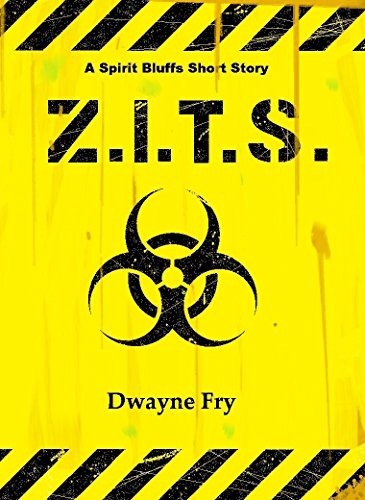 I haven’t met a Dwayne Fry short story I didn’t thoroughly enjoy, and Z.I.T.S. was no exception. From the ridiculously, yet somehow aptly, named characters to the zingy narrative and punchy dialogue this story had me laughing out loud… so much so, in fact, that my family thought something was wrong with me. The last quarter of the book was one long laugh-fest, although I’m not quite sure what that says about me! Any fans of humor, satire, and zombies will eat this up like warm brains. Thanks for another great story Mr. Fry. Get your copy HERE. You’re welcome!